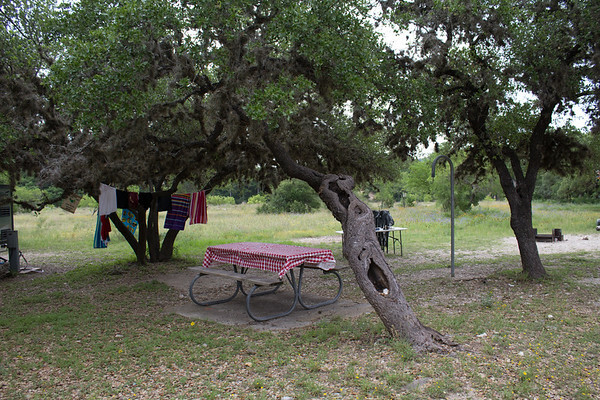 May 30, 2018 Lee Ann L.
This is a Live Oak twisting over a picnic table at Garner State Park in Uvalde, Texas. I am late with this challenge; but, as you can see, I’m busy having fun camping. Have a blessed week!